If you are starting and running your own online, you may get so many challenges. However, Shopify will make this process a whole lot easier. 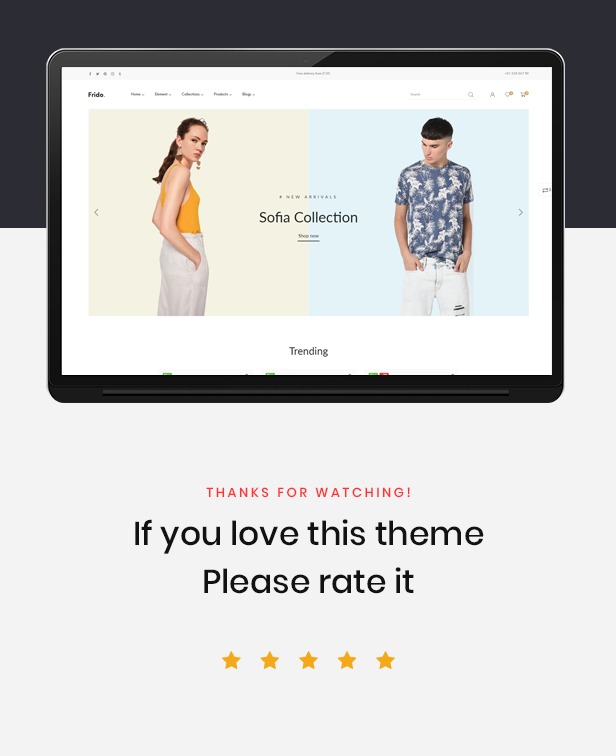 Our theme called Ap Frido Best Fashion Boutique Shopify Theme will allow you to easily set up a store to sell Fashion & Clothing, Bags & Shoes – some of the top performing categories on Shopify, or any kind of other products you have. With this wonderful theme, you’ll be able to start a unique fashion store to launch your own online business. 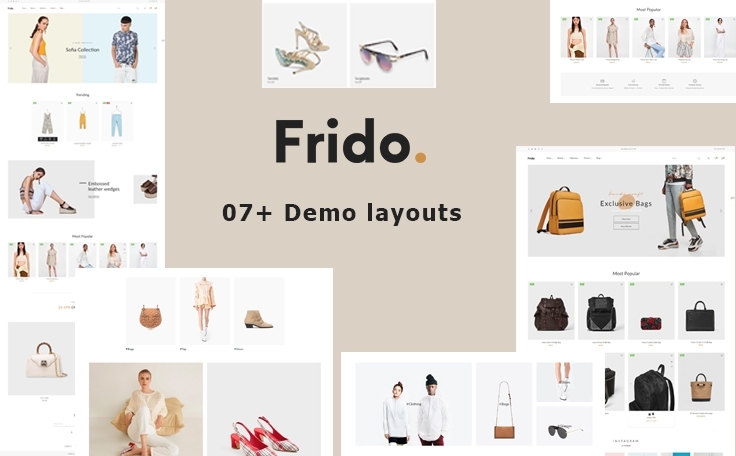 Ap Frido – Best Fashion Boutique Shopify Theme – features beautifully sectioned layout that allows you to showcase featured items for each category on the homepage. 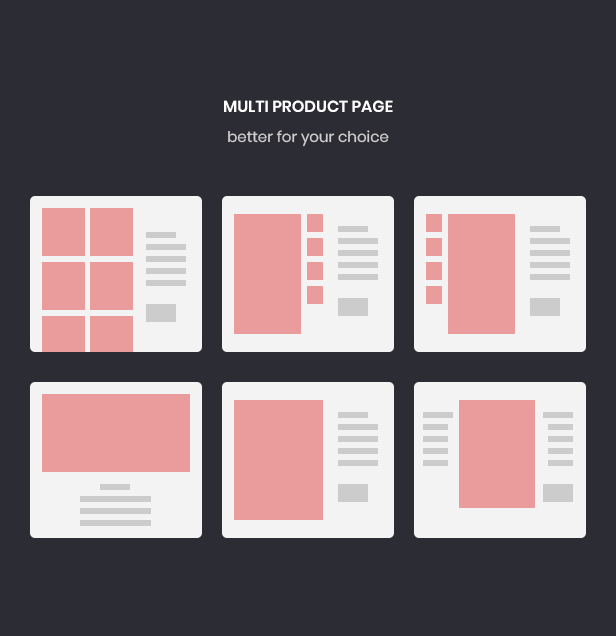 It comes with 7 different homepage layouts, so you can choose any suitable homepage for your store. 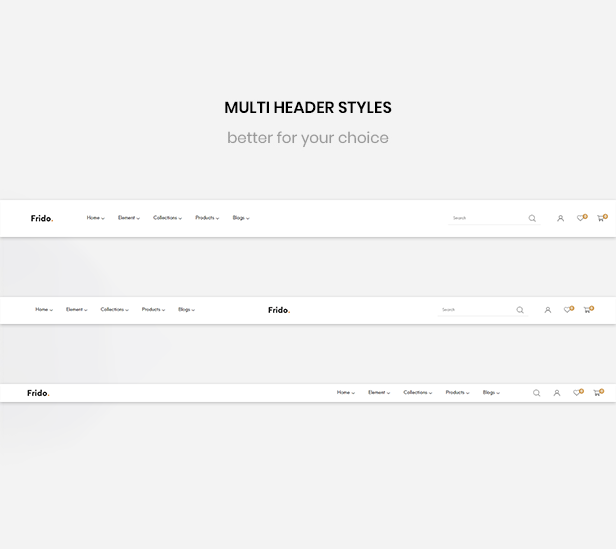 In addition, this beautiful theme also features an Ajax Search, which let you find products that you are looking for easily. Ajax Filter enables your clients to filter items by sliders, colors or prices to find desired products quickly. Quick view will show details about the product through a popup window without leaving the current page. Besides, using Ajax Add to Cart, your customers can purchase items directly at the homepage. 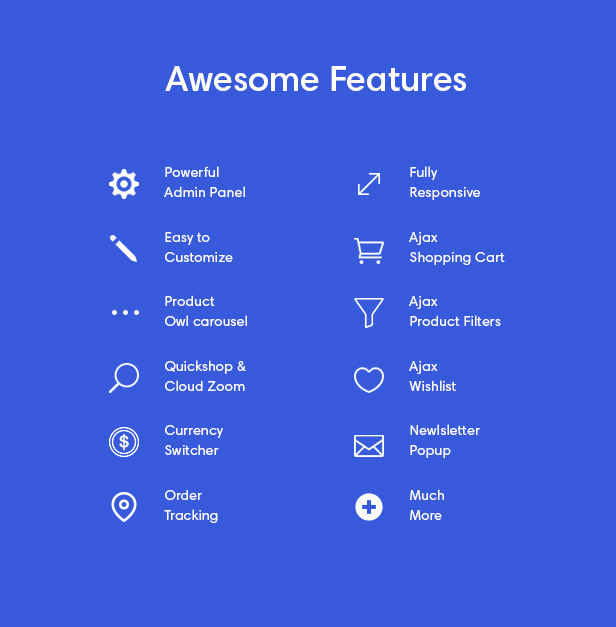 You can add to Wishlist or Compare products without login. More than that, the most necessary point of each theme in this marketing area is marketing tools, which help you boost your sales. For instances, Upsell Popup support will give suggestion for your customers to trade up to a better version of their purchased product, while Cross-selling invites customers to buy related or complementary items. In addition, Instagram Shopping can inspire your customers with your awesome product’s images and allow them to shop on it. You can also easily stay connected with other platforms with media social integration. Swatch Product will let your client know how many people are shopping with them. 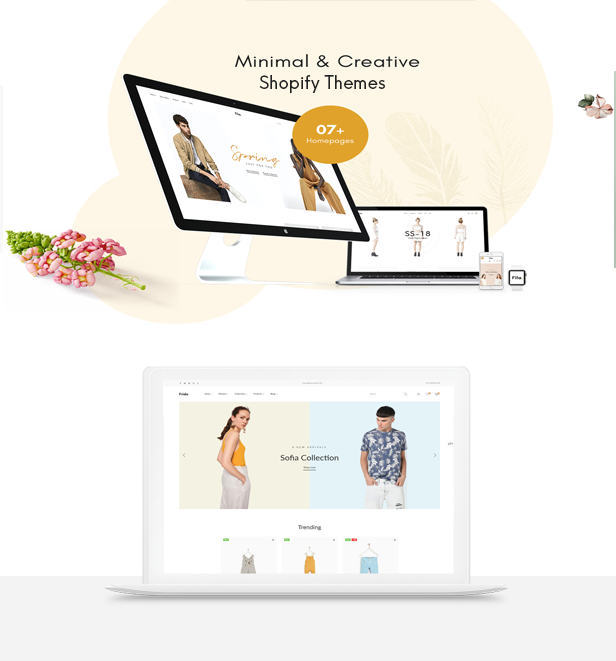 If you are interested in finding a theme for your online store, come with us and discover more features of our Wonderful theme Peridot Frido, you will be attracted. Just watch INTRODUCTION VIDEO and you will get much more information you need.